With everything from food festivals and wine shows to live music, comedy and casino promotions, there’s no shortage of great Nelspruit events at Emnotweni. Emnotweni also offers free parking at the casino, as well as 24-hour food service. Sign up to our FREE monthly ezine so that you are always the first to know about our latest events, promotions and special offers. 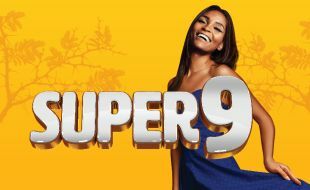 Stand the chance to win progressive jackpot starting at R10,000 in our Super 9 promotion. Stand a chance to win a share of R100,000 in prizes! Tournament is exclusively to Black Rewards members. A daringly different promotion. 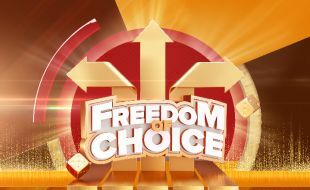 Depending on the points you earn during the promotion, you have the freedom to choose. 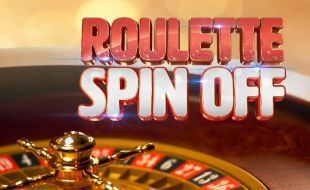 Tsogo Sun proudly supports the National Responsible Gambling Programme. Only persons over 18 are permitted to gamble. or send a "Please call me" or sms to 076 675 0710.